We Got the Gift – Now What? Tips Toward Great Donor Stewardship – Giving Tree Associates, Inc. Welcome to Week 7 in my 9-part series on major gift development. 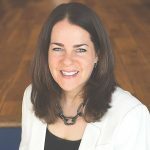 Over the past several weeks I’ve discussed why major giving is so critical to your fundraising program, the development of a cultivation plan, preparation for the solicitation, the mechanics of the ask and responding to common objections. Now we are ready to discuss donor stewardship. It’s all about showing the love. How do we do that? It takes a lot of planning. 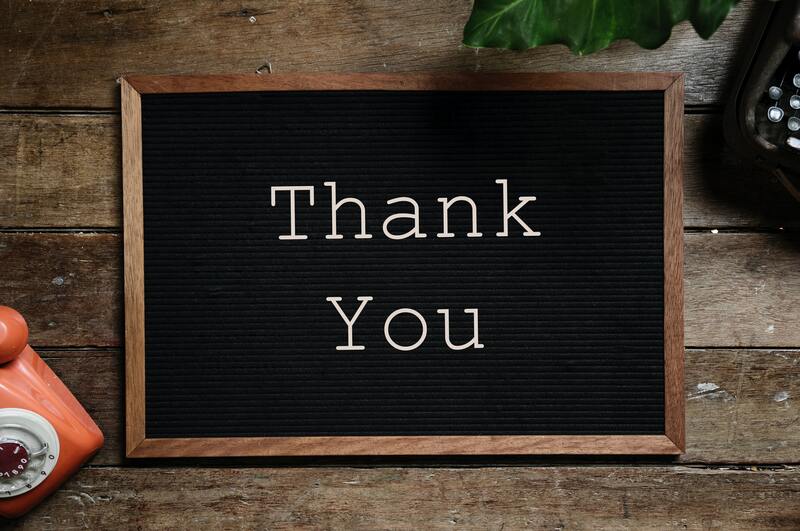 Sophisticated nonprofits develop plans not only to thank and recognize donors even before they actually solicit, but also create strategies to continue to thank, update, show appreciation and maintain close relationships with major donors. The goal is to do this both by giving level and by individual for your top 20 – 25 donors. First, define the giving levels for your campaign, and if you have a donor recognition plan, decide what benefits apply to each giving level. If your recognition plan needs work, stay tuned for next week’s episode dedicated to thinking about how we recognize donors. A stewardship plan by annual giving level would list the benefits or “moves” associated with each giving level ($2,500+, $5,000+, $10,000+, $25,000+, $50,000+, $100,000+, etc.) and is often an internal document. 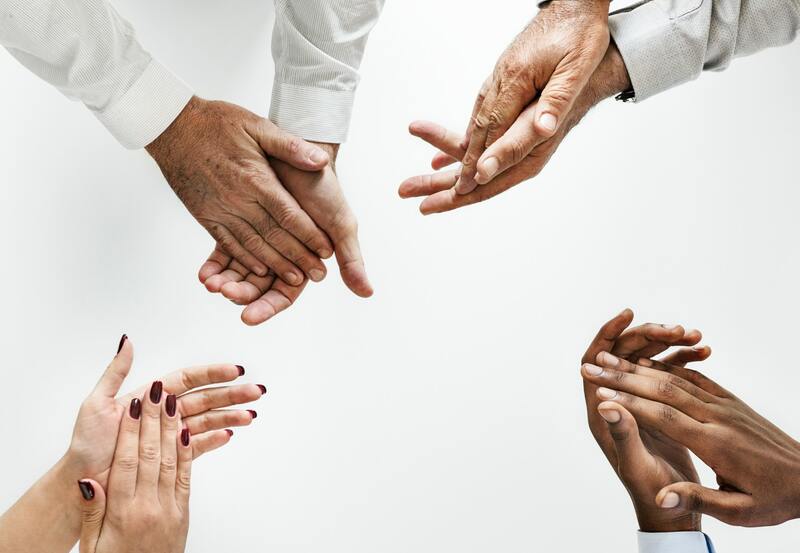 Recognition benefits might include a special donor newsletter, an insiders briefing, a special reception, VIP seating at (or tickets for) events, meetings with organizational leadership, and more. The development of a stewardship plan by individual (as opposed to giving level) is a plan to pay special attention to those at both the highest levels of giving to your campaign as well as those who have the potential to give generously into the future. The organization’s lay and professional leadership should jointly determine who would benefit most from this type of a highly individualized plan, which typically consists of a calendar of moves customized for each donor based on personal preferences, passions, interests and relationships within the organization. It will include not only the benefits they receive based on their giving level, but also additional one-on-one interactions and communications. Again, this plan is typically developed for the organization’s top 20 – 25 donors, but it is important to commit to doing this well (and consistently), so if the organization can only manage a list of 10 donors for this plan, that’s ok — be realistic about your capacity to steward. In two weeks we will spend time digging into best practices in donor recognition, and discuss the development of a plan that reflects your human and financial resources. I hope you will join me! In the mean time, enjoy this week’s freebie and please, contact us with any questions about your campaign.